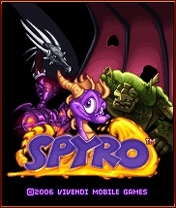 Legend of Spyro is the mobile incarnation of The Legend of Spyro: A New Beginning and was developed by The Mighty Troglodytes. Spyro™ is back and stronger than ever! Flight challenge levels can be unlocked and played anytime for high scores. 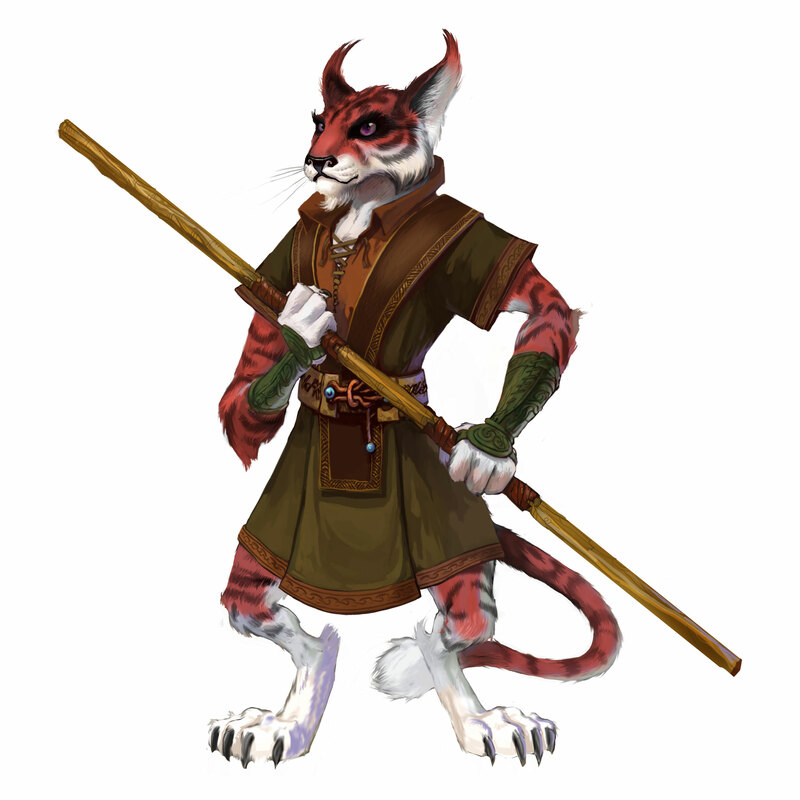 Experience an evolving character with abilities to acquire and enhance throughout the game. The official website for the mobile game. The new developer's webpage for the game. An Italian mobile games website with the first pictures of the game. A near identical replacement for the Vivendi page. The first mention of the game by Vivendi. is this available on sanyo? Can this game be played on the samsung intensity? I have this game it's OK. But it is a shame that it has no music. i bought this one without realising it was ANB it cost £3 so i took it! I have almost all of the Spyro games! I need Shadow Legacy and Year of the Dragon!!! Is there a different way of beating bosses or is it the same as the consoles? this game is so cool! this game looks awesome!!! ive played the game on PS2 and its so cool!!! and i bet this one is too!